Cornerstone has been putting lives on a firm foundation since 1971. We're an established congregation in the PCA (Presbyterian Church in America), committed to the Great Commission (to make disciples of the nations, starting in Columbia) and the Great Commandment (to love God and love our neighbors). 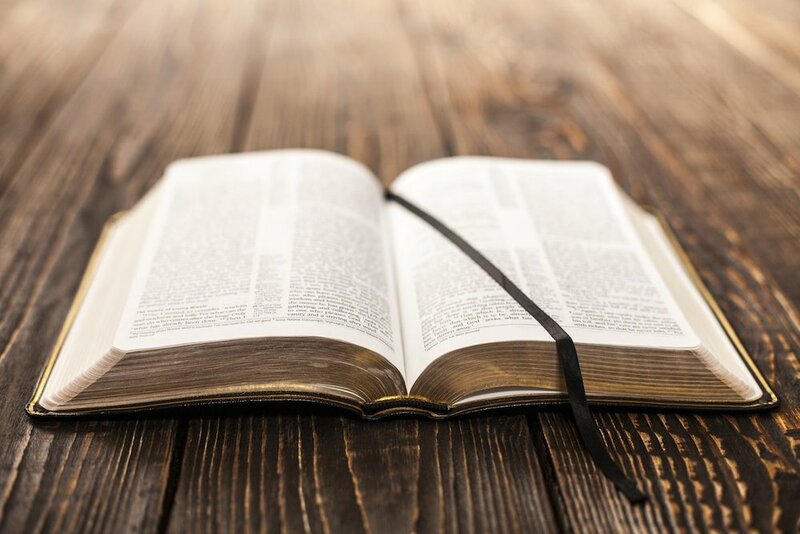 We believe the Bible is true, the gospel is the power of God to save anyone and that prayer, proclamation and praise are at the heart of the Christian life. We also believe that we are called to use recreation as a way to uniquely bless our community. Whether you are exploring the Christian faith for the first time or looking to be built up in your faith and life, we would be delighted to have you come as you are and join us for worship. Our current sermon series is on Revelation and you can learn more here. I'll trust you'll find, as I have, Cornerstone to be one of the most loving and welcoming church families around. We respond to God's word and the good news of Jesus by gathering together to give Him all the thanks, glory and honor due His holy name. Learn more about our Family Foundations and Worship Services. We've cultivated 51 acres of land for the enjoyment of our members and guests. Our walking trails, river observation deck, exercise areas and SOAR Sports League, fellowship opportunities and special events are ways we reach out to bless our community.